Need to know if you are registered to vote in this fall's General Election here in Illinois? Or...wondering where your early voting location is? 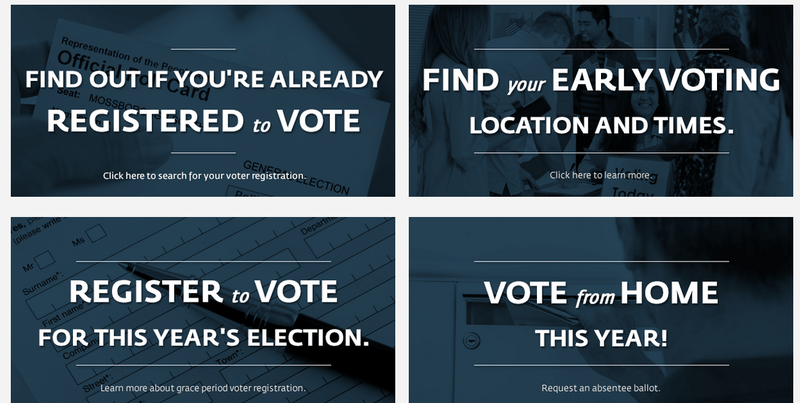 Then, look no further than the 2014 Illinois Voter Toolkit that you can access here. Let's make sure that every vote counts this year!